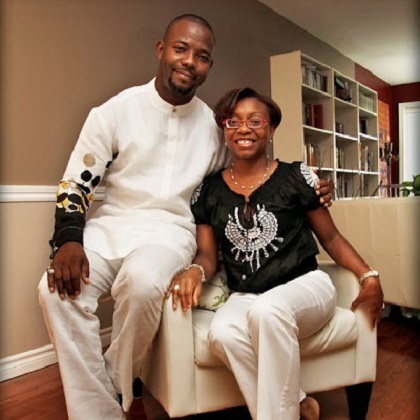 Comedian and TV/radio presenter, Okey Bakassi has said that men who want their wives to 'worship and serve' them should rather go for illiterate women. "If you are looking for a woman to worship and serve you, don’t marry an educated woman. If you are insecure and too jealous, don’t marry a beautiful woman,” he advised.